With melodically vivid and lyrically-relatable alternative pop-rock, the SIR Band boasts a sound that's vocally aggressive, graceful, catchy and quirky. From the band's website: "I hope people are inspired by our willingness to do what we love despite the pressure to compete, and despite the risk of failure. 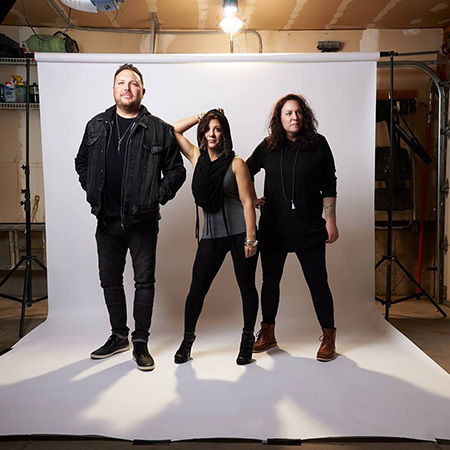 Making it [as a band] is as simple as doing it every day and giving yourself the chance to be heard.” The SIR Band released their first album, "So Cold," in January of this year. Don't sleep on this free show!